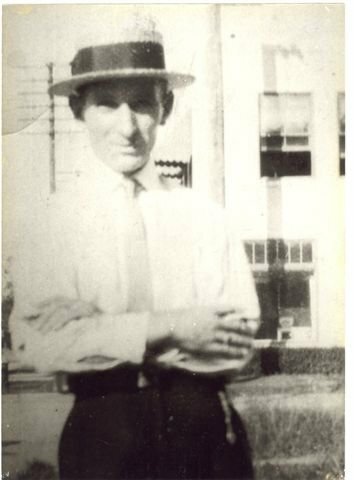 My paternal grandfather Morris Benjamin Konstantin. This is the only known photo of him. My father never met him and we know little about him.